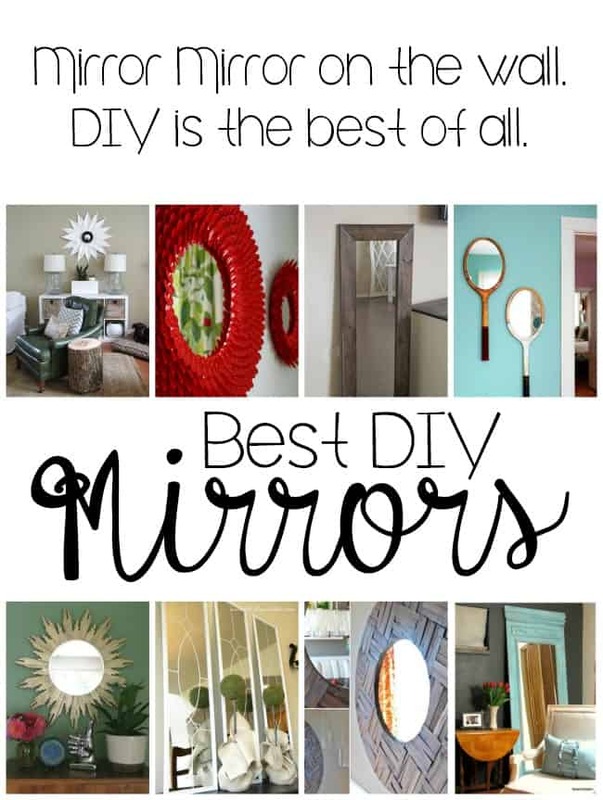 You guys already know how I feel about diying everything so today I thought I would round up some of my favorite diy mirrors around the web. If you are looking to create a mirror of your own then you definitely don’t want to miss these. 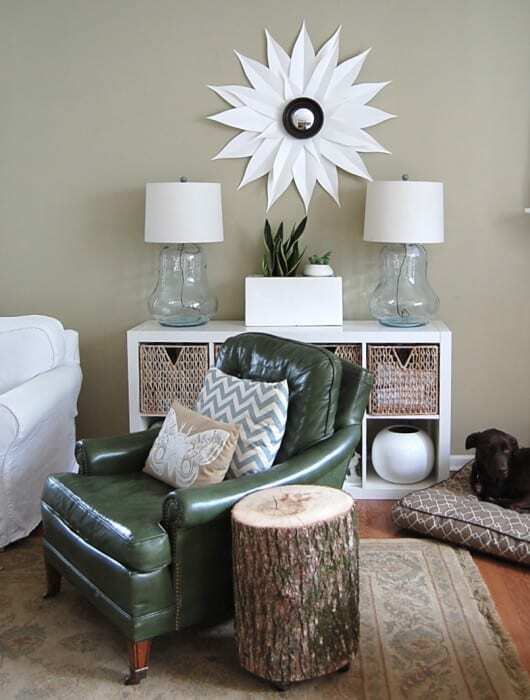 Check out this sunburst mirror made from poster board. Is that not awesome? I also really love these plastic spoons mirrors. They look like chrysanthemums. 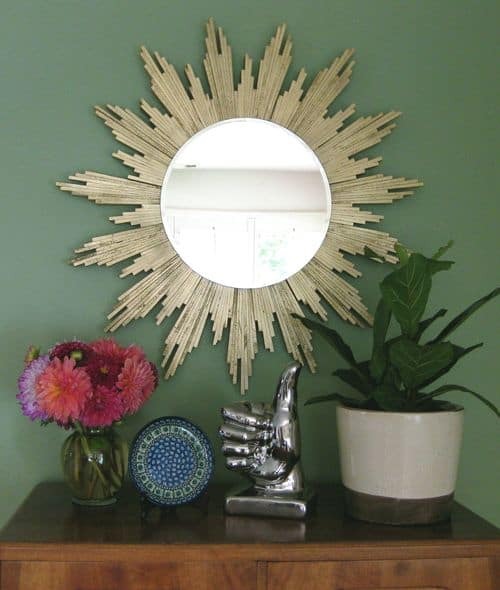 Another awesome sunburst mirror made from wood shims. 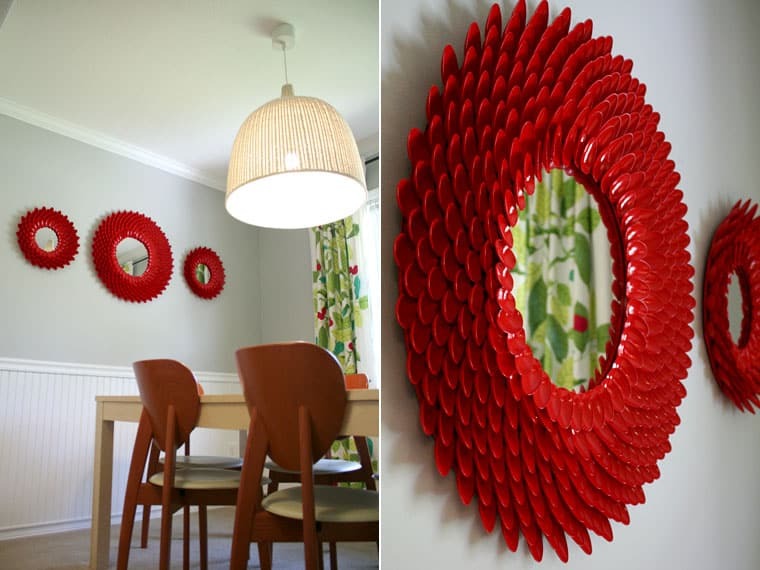 There are so many fabulous projects made from wood shims too. Lastly but definitely not least you can never go wrong when you can pull together a gorgeous mirror like this for $15. Am I right? 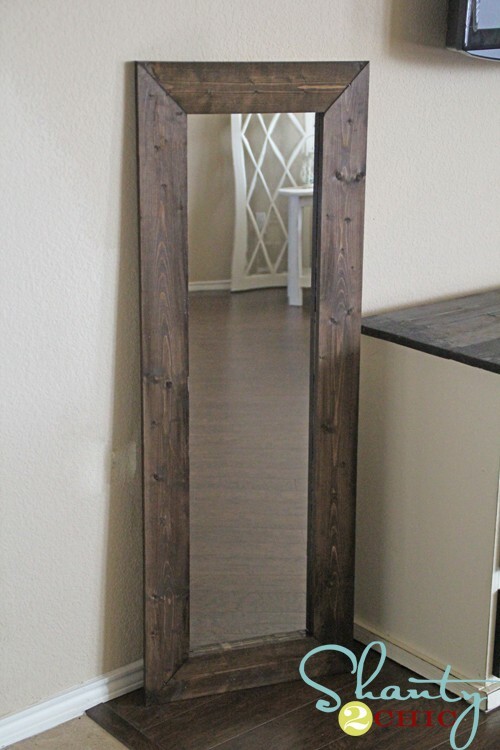 What is your favorite DIY mirror design? Fall Nail Designs + 10 gorgeous solid colors!